Real Madrid play Girona in the first leg of their Copa del Rey quarter final on Thursday, with Santiago Solari potentially using the fixture to provide some vital minutes to several fringe players. The game provides Real Madrid with a great opportunity to give themselves a healthy lead going into the second leg in Girona. Furthermore, it could be Real Madrid's best opportunity to win some silverware this season. They will face a tough test however in Catalan side Girona, who knocked out Los Blancos' rivals Atletico Madrid in the previous round. Here is how Real could lineup for the clash on Thursday. Thibaut Courtois (GK) - Injury to Keylor Navas means that the summer recruit from Chelsea is highly likely to start the game. Alvaro Odriozola (RB) - The 23-year-old Spanish full back has missed out on Real's last five league games, meaning that a cup appearance could be a great opportunity for some competitive minutes. 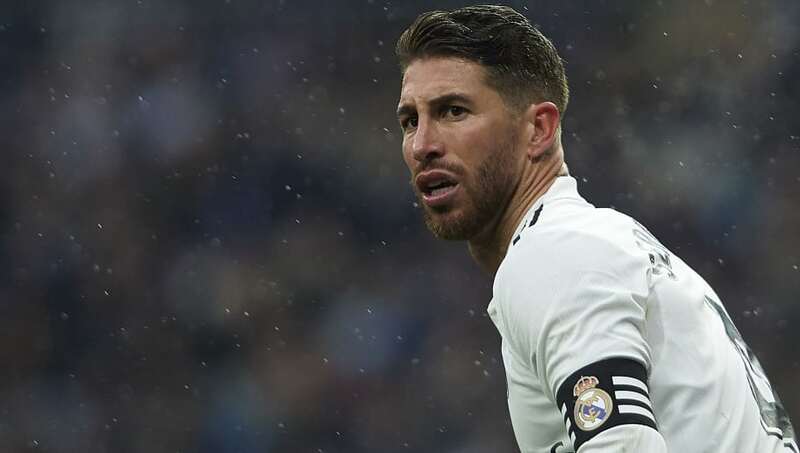 Sergio Ramos (CB) - El Capitan has played the first leg of both previous rounds of this competition, but did not play in the return fixture of either. Nacho (CB) - On the bench during Real's 2-0 victory against Sevilla, he could be another squad member who will look to gain some minutes during this game, especially after missing the whole of December through injury. Marcelo (LB) - Dropped for Real's last two La Liga fixtures with Sergio Reguilon preferred instead, the experienced Brazilian could get a start on Thursday. Federico Valverde (CM) - The 20-year-old Uruguayan was restricted to a two-minute cameo in the victory over Sevilla. However, he has played a part in every Real Madrid game in the cup this season. Dani Ceballos (CM) - Whether Ceballos starts this game could be down to the fitness of Toni Kroos, who could return from injury for the game. Brahim Diaz (LM) - The Man City recruit is yet to start a game for Los Blancos, therefore this game could see the 19-year-old grace the Santiago Bernabeu from the first whistle. 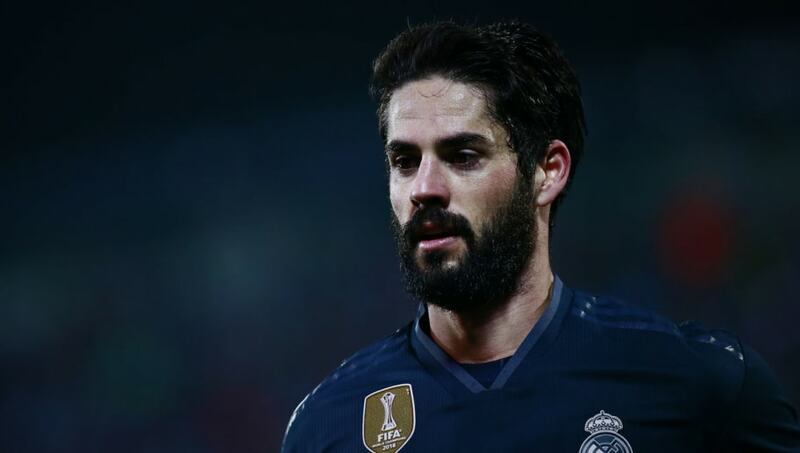 Isco (CAM) - Out of favour under Solari and constantly linked with a move away, this game could see Isco try to work his way back into the picture, or put himself in the shop window. 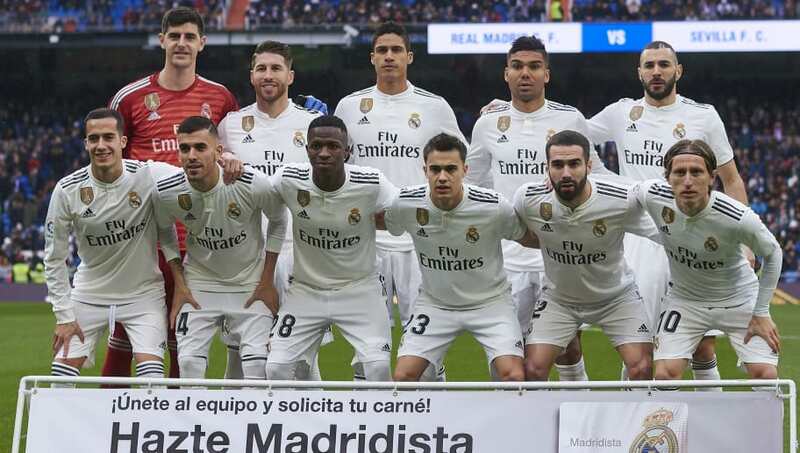 Vinicius Junior (RM) - The Brazilian Under-20 international has started every Copa del Rey game and has become somewhat of a regular under Solari of late. Karim Benzema (ST) - Started against Sevilla at the weekend after recovering from a fractured finger. Like Ramos, Benzema has also started both first legs in their Copa del Rey campaign so far. 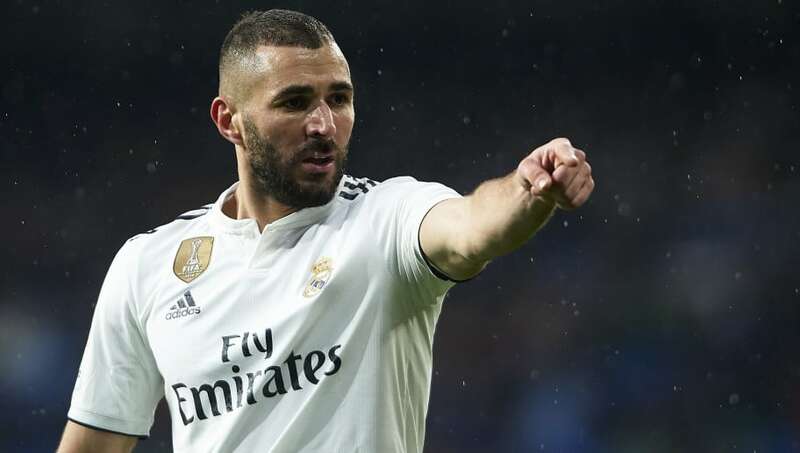 Solari's shortage of other options up front may see Benzema start again for Los Blancos.